Our consulting company provides legal services to our respectable clients ,engaged in the import and export operations in the Novorossiysk Sea Commercial Port. We protect our clients in case of disputes with the local Customs and Tax Police Department as well as we represent the interests of importers and exporters, freight forwarders and companies engaged in customs clearance. All previous years, the number of Importers is significantly higher than the number of Exporters. But lately, the Russian currency,(rouble), was very weakened and therefore, the goods manufactured in Russia are cheap, if you buy them for currency, such as US dollars or EURO. Perhaps You may be interested in the goods produced in Russia. But there is a big problem with the fact that almost all proposals for the sale of goods in Russia are written and published in Russian. Information about manufacturers and prices is available on the websites of the companies electronic trading platforms, electronic stock exchanges, BUT IT is IN RUSSIAN. Websites which provides information in English is very small, as information on such sites, here is an example. Even if you go to “English-speaking site” you will see that the proposals are in Russian language. 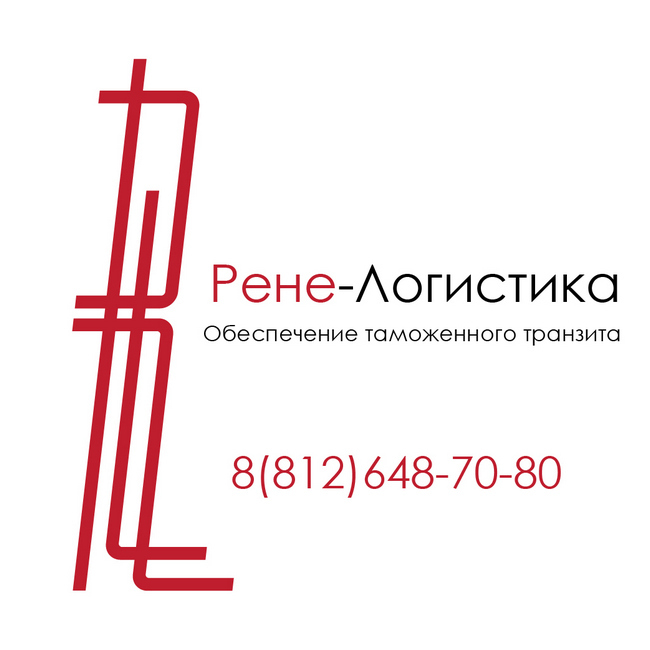 List of trade offices in Russia, also in Russian. The One pleasant moment is that Customs legislation of Russia and customs tariff can be found in English. But the law is quite complex, and in order to understand it you have to spend several years. searching for partners on Russian websites, and not to risk in relationships with partners from Russia! Our sincere proposal to you is to turn to us for searching the product You are interested in Russia, or find a solid partner in Russia, as well as to protect your interest from the risks associated with the failure of the Russian partner of the terms of the transaction. We will check your contractor, draw up a contract, manage its implementation partner, the freight forwarder, the company provides services of customs clearance. We will tell You about possible problems, optimisation of tax accounting in Russia national legislation and international treaties, such as treaties on avoidance of double taxation, etc.! In addition, we can provide extracts from the customs data bases about the sellers and buyers of goods exported from Russia and imported goods to Russia, including the addresses and names of companies, types of goods declared to the customs and their price ! Looking forward for your questions and proposals 24/7 !